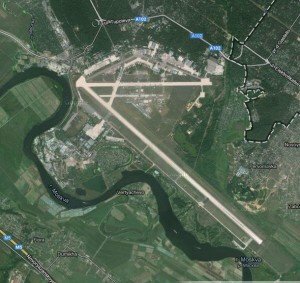 Plans are afoot to turn the airfield at Ramenskoye, 40km south east of Moscow, into a new passenger airport which is aimed primarily at low cost airlines. 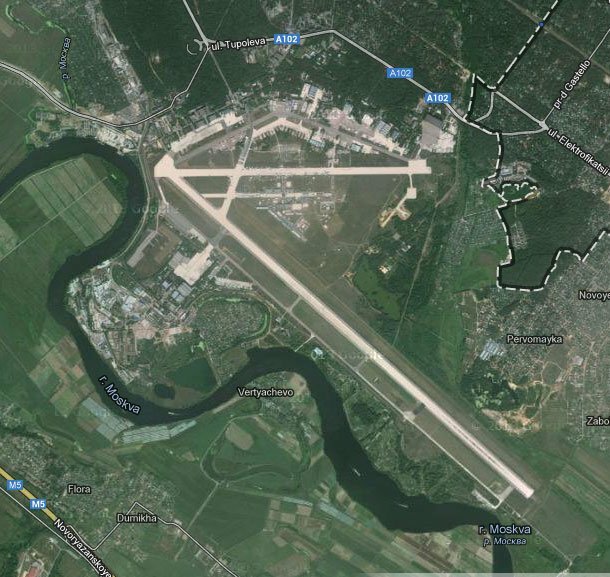 Currently Ramenskoye is used as a test facility for the Ministry of Emergency Situations, and is also home to the MAKS Airshow every second year. The airfield has one main operational runway which is of sufficient length for airliner operations. It is planned to construct a passenger terminal capable of handling up to 400,000 passengers per year. This would later be upgraded to handle 1.5 million passengers. A second passenger terminal would be constructed from 2017 and the first terminal expanded further. Eventually it is anticipated the airport would handle up to 10 million passengers per year. Cargo infrastructure would also be constructed.